Condos are one of the easiest and most carefree ways to enjoy living in Branson. 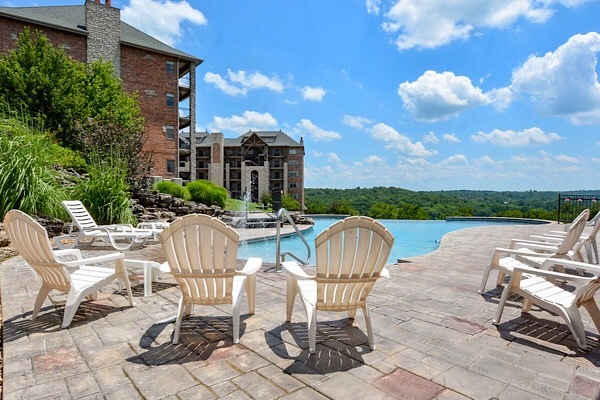 There are condominiums that are great for the lake, golf, or nature enthusiast, and those that put you right where the action is in the heart of Branson. Whatever lifestyle appeals to you, there is a condo that is perfect for you. Some condo communities allow you rent your home on a nightly basis, when you aren’t using it. A few communities are set up to handle the whole nightly rental process for you, in return for a commission. If you would like help finding the condo that meets your needs, contact us.